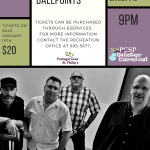 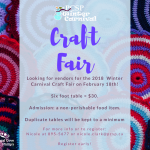 The 2018 Winter Carnival is from February 13th to February 25th! 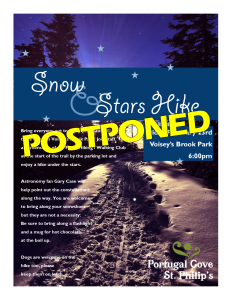 PLEASE NOTE: The Snow & Stars Hike Winter Carnival event was postponed. 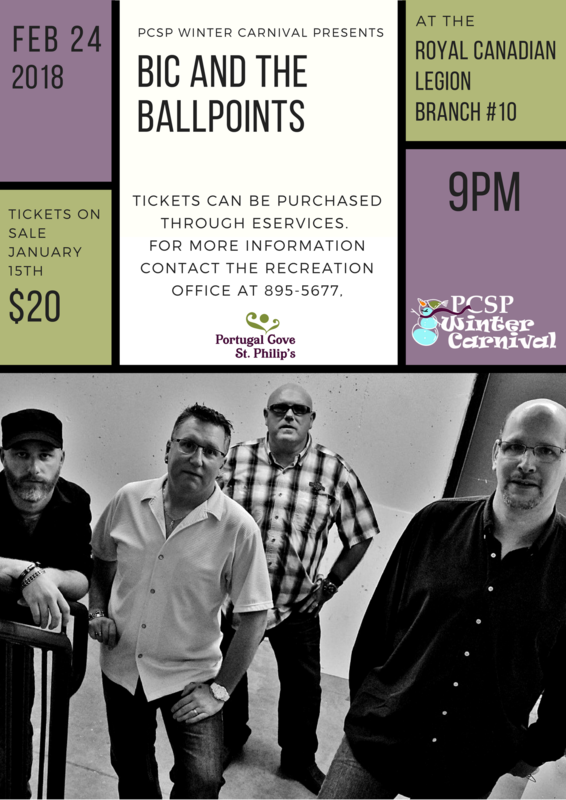 Due to the low temperature and wind chill, as well as the icy conditions on the trail, we are going to reschedule the hike with Gary Case for another good evening when we can better see the moon and stars. 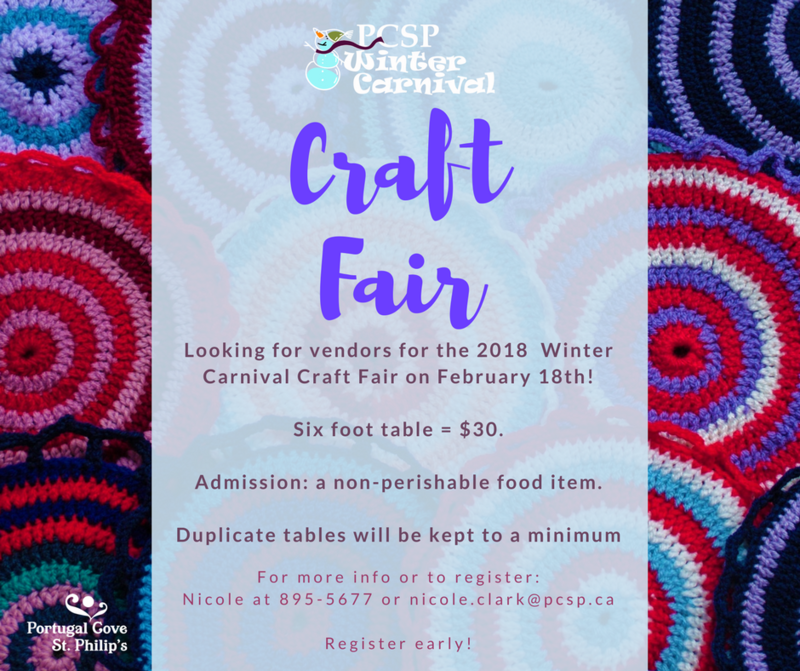 We are looking for Vendors for our Craft Fair!